A great second dive, early season refresher dive or first sea dive. Popular with photographers because of the relatively shallow depth and variety of life. The Baygitano was a 3,073grt, defensively-armed British Merchant Ship. 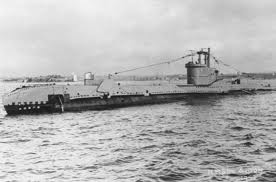 On the 18th March 1918 when 1½ miles SW from Lyme Regis she was torpedoed without warning by UC-77 and sunk. She is a great dive with lots of fish life and can be dived at almost any state of tide. Considered by some to be the best wreck dive in the UK this is the wreck of a 5,800 ton P&O liner which was torpedoed in 1917. 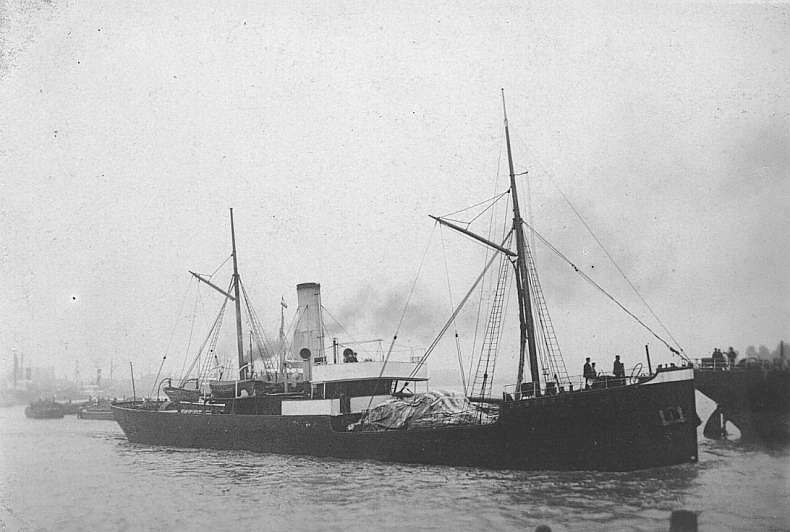 Built by E. Withy & Co., Hartlepool in 1878 and owned at the time of her loss by J. Cormack & Co., Leith, was a British steamer of 1303 tons. 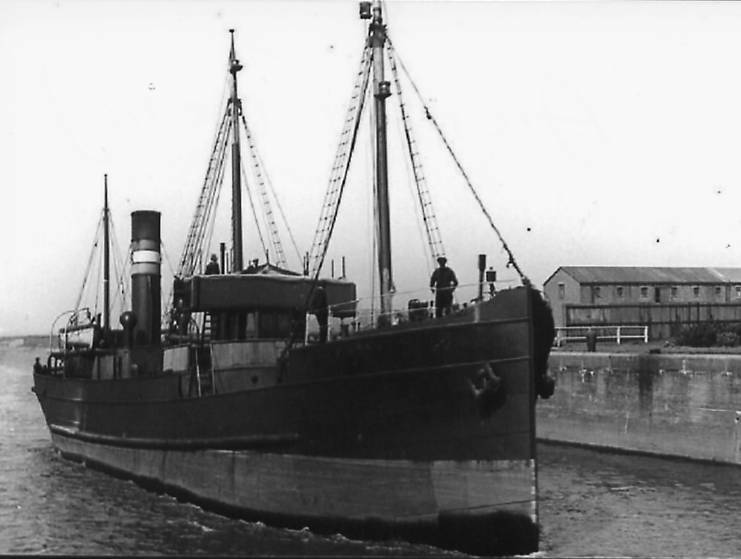 On June 9th, 1918, on a voyage from Barry with a cargo of coal, was sunk by the German submarine UC-77, 7 miles SE1/2E from Lyme Regis. 15 persons were lost. The M2 is a one-of-a-kind submarine aircraft carrier which sank off Portland in 1932 during routine exercises (see panel). It is 90m long, still in one piece, and sits upright on the seabed at a depth of about 35m, with the bows pointing north-north-east. A very well known and popular wreck. Can get busy on Bank Holiday weekends! A great example of a WW2 British submarine, the S class, the workhorse of the Royal Navy submarine fleet. Depth: 35m max./ 30m min. A must for the naturealists or photographers! A series of reefs which can rise 4 or 5 metres is almost vertical walls. 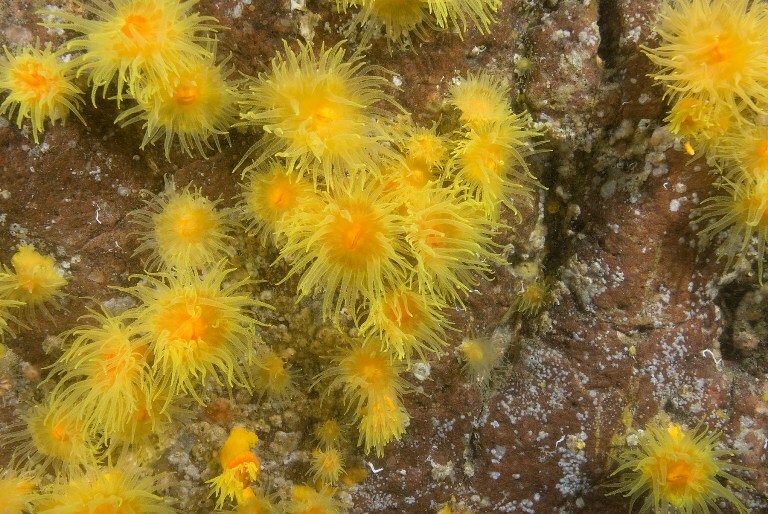 The star attraction is the Sunset Cup-Coral which is only found in a few places in the British Isles. Depth: between about 19m and 25m. 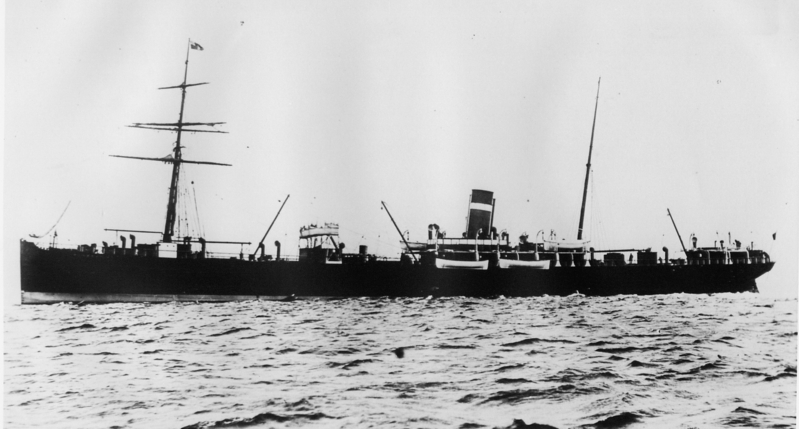 The Ailsa Craig was an armed British steamer en route from Cardiff to Weymouth. 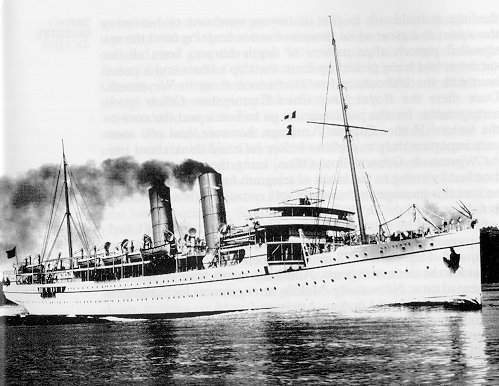 Torpedoed and sunk by UB-80 in April 1918. A large merchant ship of over 4,000 tons sunk in 1918 on passage from London to Newfoundland. The ships cargo manifest lists 16 old style brass diving helmets as part of the cargo. As far as anyone knows only one has ever been recovered! The cargo also includes lots of smelting crucibles. A very interesting dive even if she does not sound the most glamorous. A bucket dredger which hit a mine in 1917 whilst working as a minesweeper. Lots of fishlife and at times does not need slack water to be dived. Depth: 30m max./ 25m min. Tragedy or comedy? Whilst towing a target for gunnery practice this 840 ton armoured tug was hit by a 4.5 inch shell from the destroyer HMS St James and sunk. 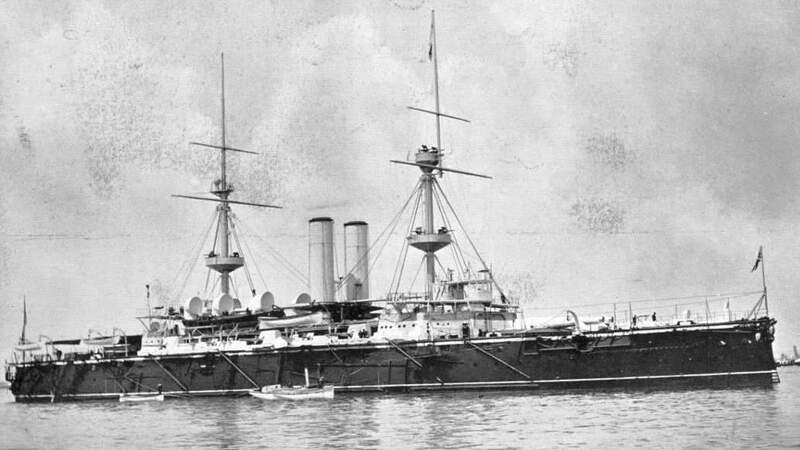 A massive 380ft long over 15,000 ton pre-Dreadnought Battleship. She was sunk as gunnery target in 1913. An unknown. 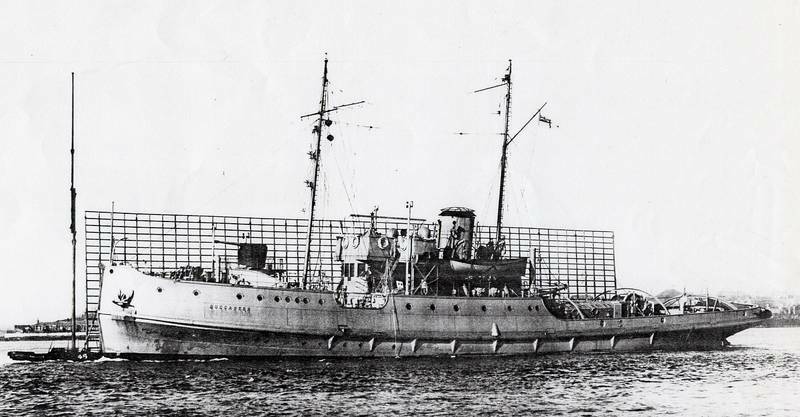 Believed to be the 2,500 ton Danish ship the Radaas but its not certain so presumably there is a bell down there for a lucky diver to find. Depth: 33m max./ 25m min. Not a particularly well known wreck but much enjoyed by those who have done it. For those that go into the accomodation area there is still a toilet in place (sometimes with a large crab sat in the bowl!). 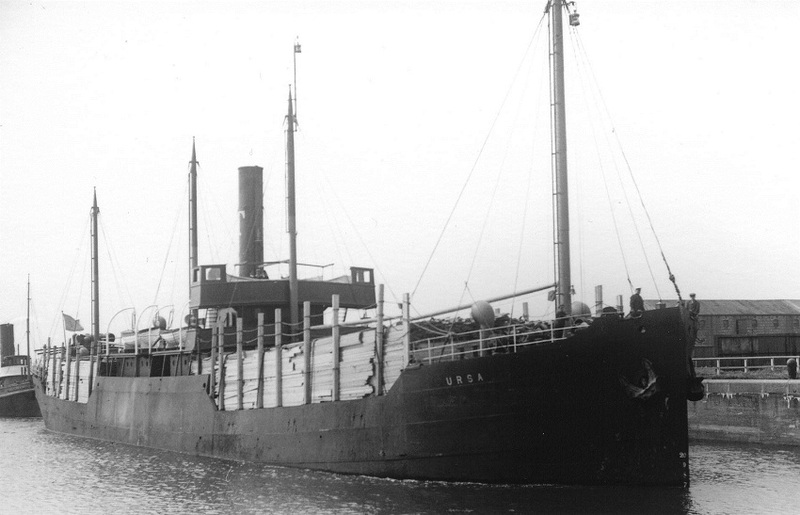 Previously known as the Bamburgh this freighter was sunk in 1918 by U-103. Depth: 32m max./ 26m min.